We are very happy to announce that we will participate on the the art fair in Brussels and will be represented by the Nieuwe Vide, Haarlem. 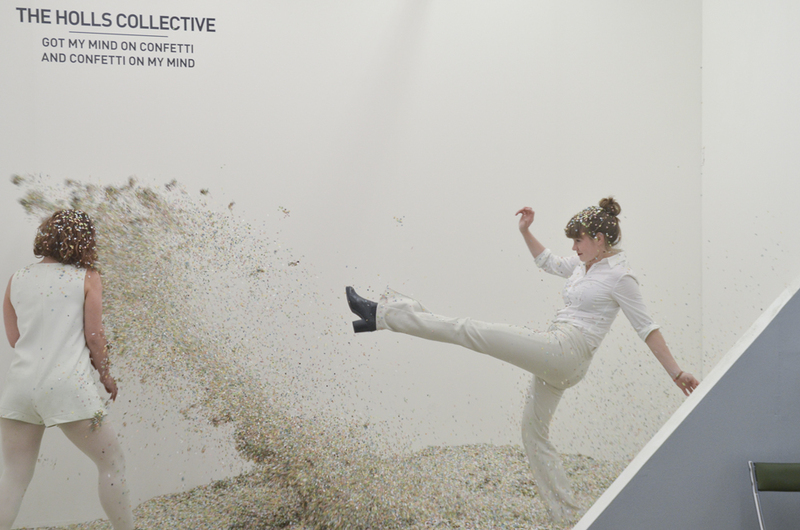 At Art Brussels The Holls Collective presents their ongoing performance Got my mind on confetti and confetti on my mind, an adaption of their earlier work Confetti/Control (2013). 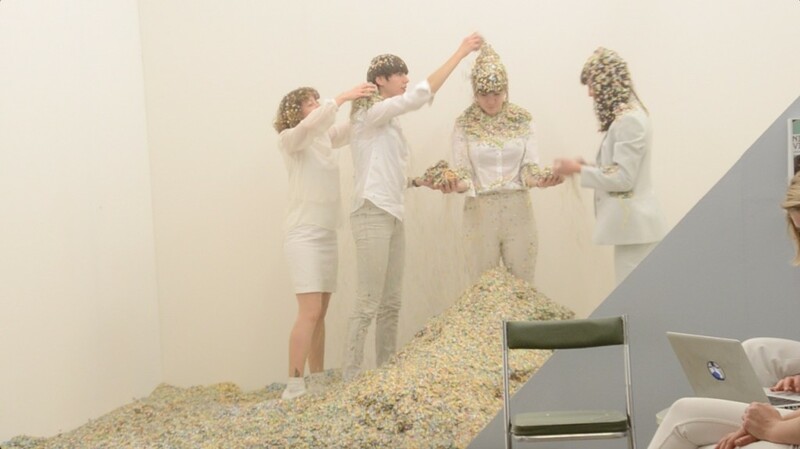 The eight members of The Holls overtake Art Brussels as they meticulously perform specific actions with 200 kg of confetti, according to a fixed time schedule. 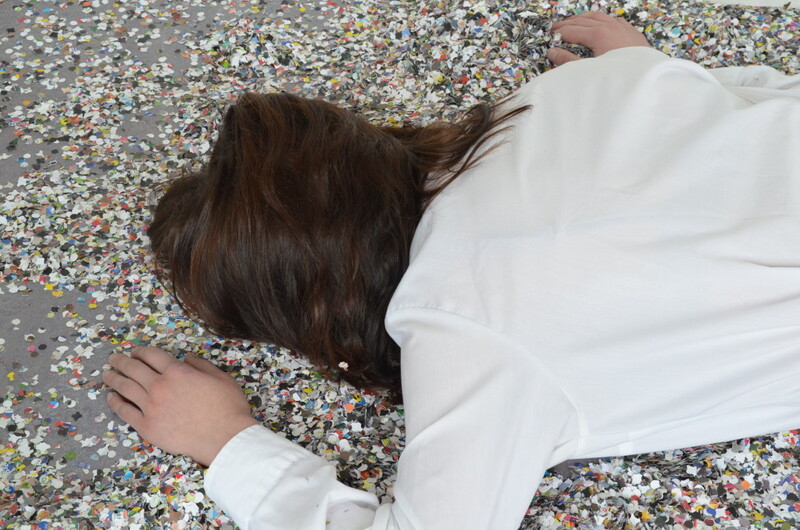 The pile of confetti is a recipe for chaos, creating a situation that relates to the conditions of the art fair. The schedule demands both conceptual and practical tasks, staging a group dynamics that varies between solo shows, internal obstructions and seamless teamwork. Boundaries are lost and found. Inadvertently carried by visitors, Got my mind on confetti and confetti on my mind slowly but surely overtakes Art Brussels. 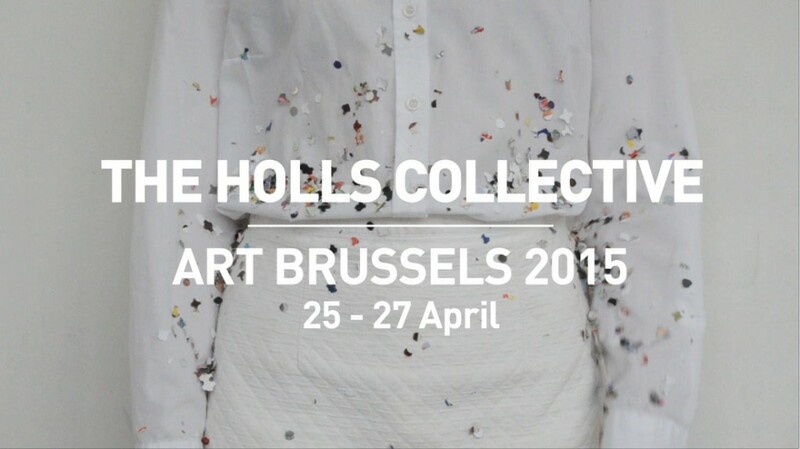 Complementary to the presentation at Art Brussels The Holls Collective will organize an event at the HotelBloom! 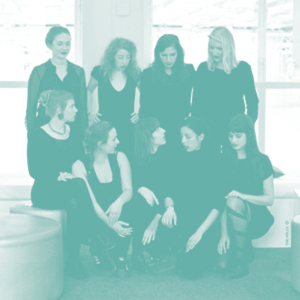 : Penthouse Art Space Residency Program, co-hosted by Harlan Levey Projects. The Holls Penthouse Pre-party @ HotelBLOOM!